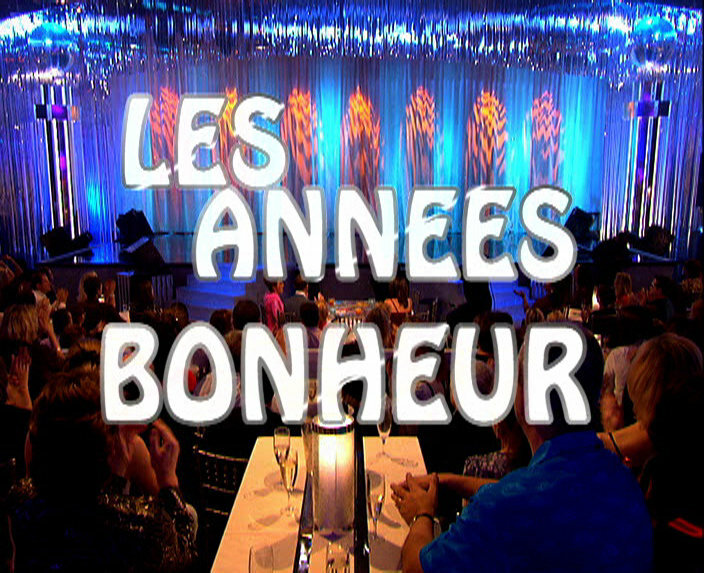 Samantha Fox has recently recorder her performance for the upcoming show "Les Années Bonheur" that will be aired this 4th October at 20h45 CET on France 2. If you want to have a sneak preview of it, see what Sam herself has posted on her Facebook page. Samantha Fox ha da poco registrato la sua esibizione per lo show televisivo "Les Années Bonheur" che sarà messo in onda il 4 ottobre su France 2 alle 20.45. Se volete avere un'anteprima, andate sulla pagina Facebook ufficiale per vedere cosa Sam ha pubblicato.